Whitbarrow in Cumbria, a Forestry Commission owned SSSI, includes an area of limestone pavements that ranks among the best in the country for its diversity of species. 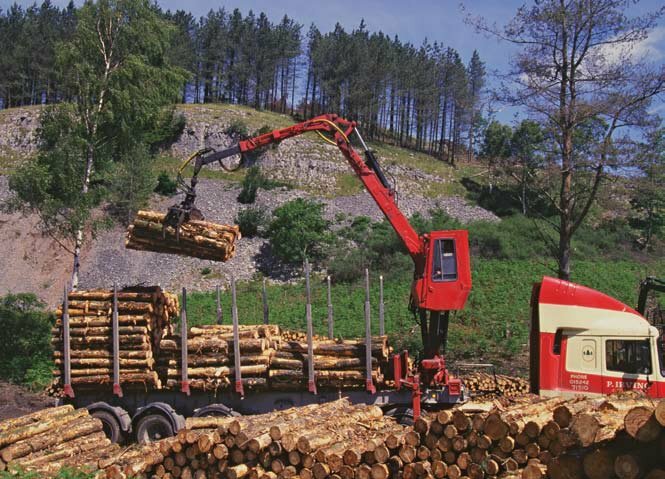 Here foresters have removed plantation trees from large areas of the holding in a bid to safeguard the rare limestone features and to promote the re-establishment of semi-natural woodland such as ash, hazel, yew, small-leafed lime and juniper. The work has created more open woodland, which is of benefit to a range of butterflies including the increasingly rare high brown fritillary. The removal of plantation trees at Whitbarrow has aided the establishment of semi-natural woodland. Jonathan Spencer, the Forestry Commission's Senior Ecologist said: "Our foresters and ecologists have proved that you can balance wildlife interests with producing sustainable, commercial timber, alongside all the other public benefits that the Forestry Commission’s unique brand of multi-purpose forestry can deliver."